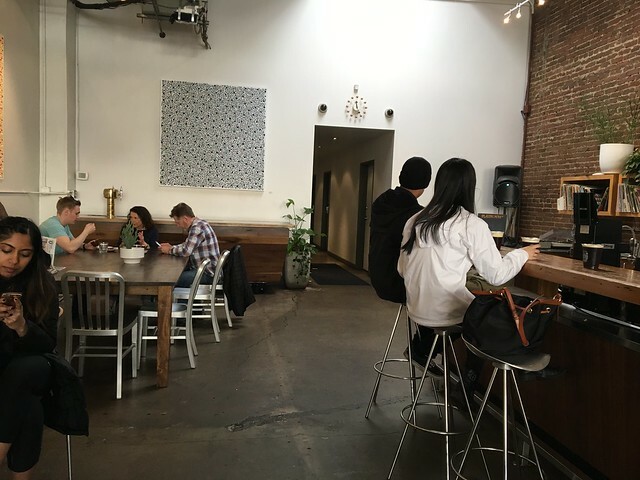 Stumptown Coffee is one of the best coffee shops in the country. 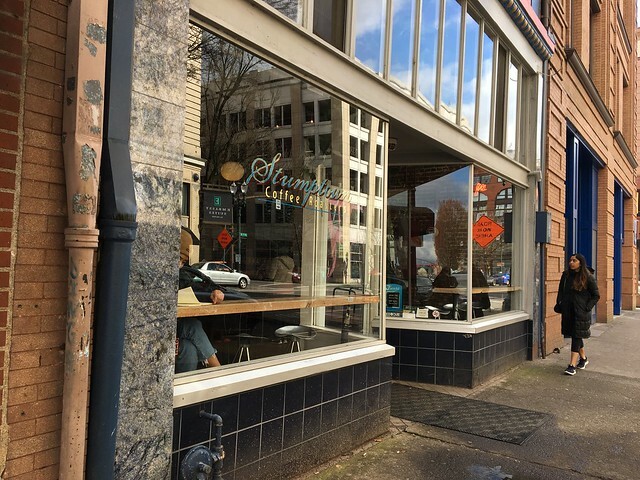 The business practices and quality standards of Stumptown Coffee Roasters have led to them being recognized as having "revolutionized the coffee business" and helped "refine coffee drinkers' palates" in Portland. 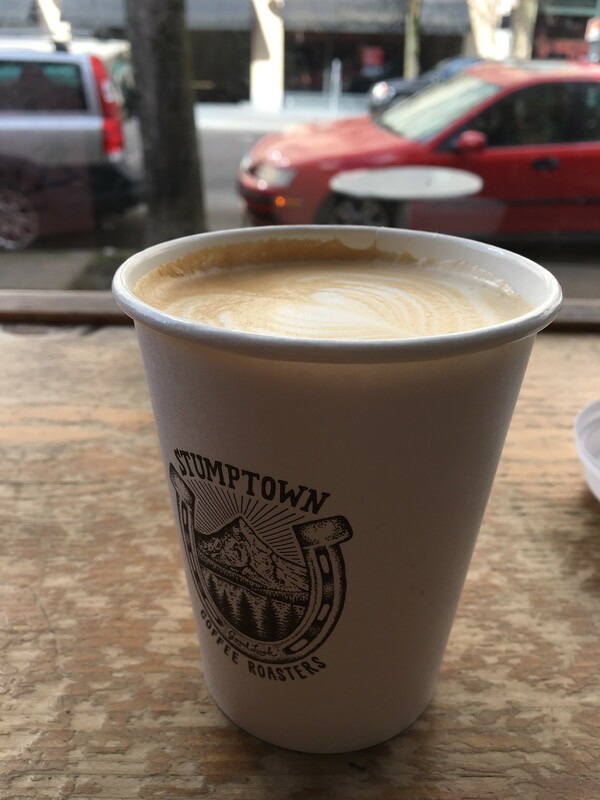 Founder Duane Sorenson and Stumptown Coffee Roasters have been credited as being part of the third wave of coffee movement (WIKIPEDIA). 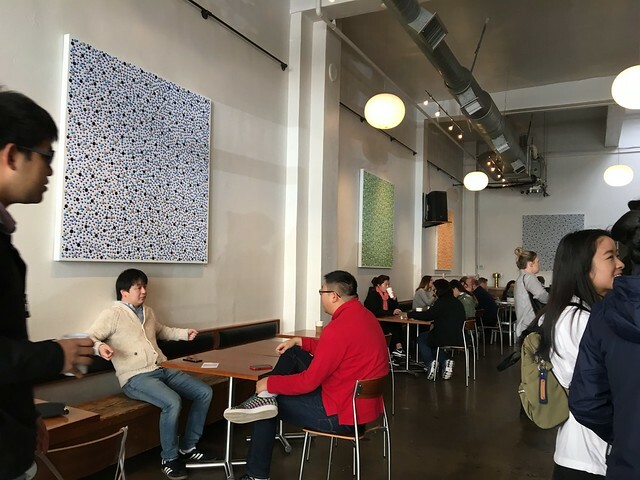 Sorenson, and his employees, in pursuit of the best quality coffee spends considerable time visiting farms in person and is willing to pay high prices for coffee he deems worthy—occasionally three or four times the fair trade price. He once set the record for highest price ever paid for coffee beans. Sorenson is known for forming lasting relationships with coffee producers. 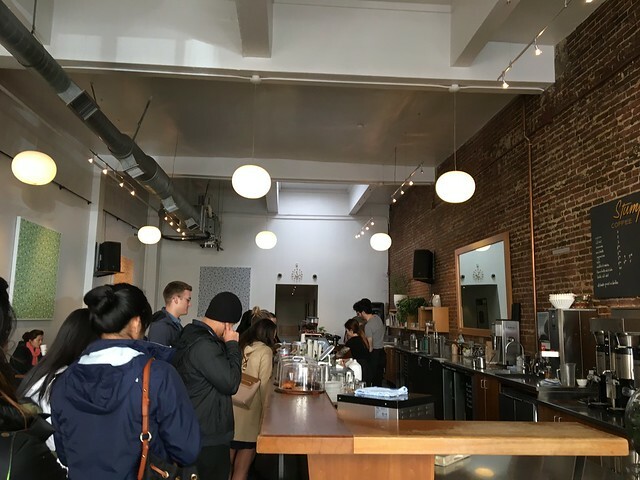 Stumptown places a bit emphasis on tasting, roasting, sourcing and more. While you are holding that cup of coffee, close your eyes. Open your mouth slightly. Breathe in deeply through your nose. You are smelling the most complex thing humans consume. When people talk about the flavors of coffee — notes of orange, or hints of clove — it’s because those organic molecules are contained in the coffee bean. 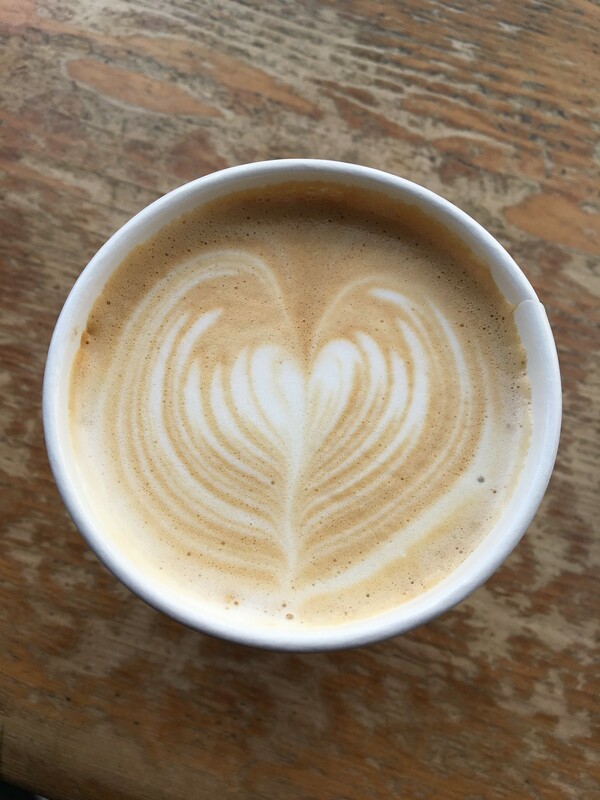 If a coffee reminds you of apple pie, it's because coffee shares some of the same components as food, like lactic and malic acid. Inside that small bean are the same natural components that make flowers smell so lovely, the same ethers that let you know when a piece of fruit is ripe. Coffee has twice as much going on, molecularly speaking, as red wine. When tasting coffee, try waiting for it to cool down a little — you’ll be able to taste (and smell) the most when it’s the same temperature as your body. Flavor only matters in the context of you. What do you like? What does this scent remind you of? Are you looking for a full-bodied cowboy coffee, or a delicate, tea-like finish? 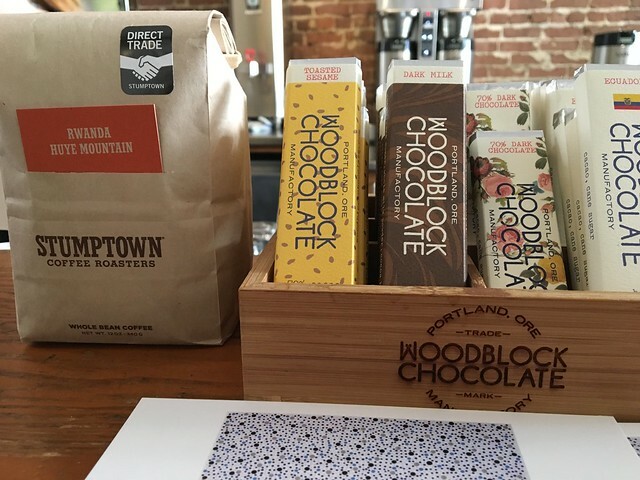 Chocolate aromas, or hints of jasmine? Don’t worry if you can’t describe it precisely, or have a different perception than someone else. Even when you can’t put it into words, you’ll know what you like.You experience the full flavors of the coffee bean if and only if nothing has gone wrong during… roasting. 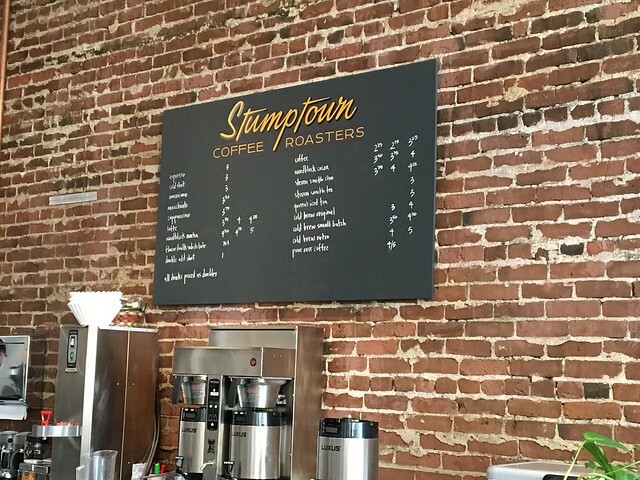 So, Stumptown is just way cool for a number of reasons and I was super excited to try it. 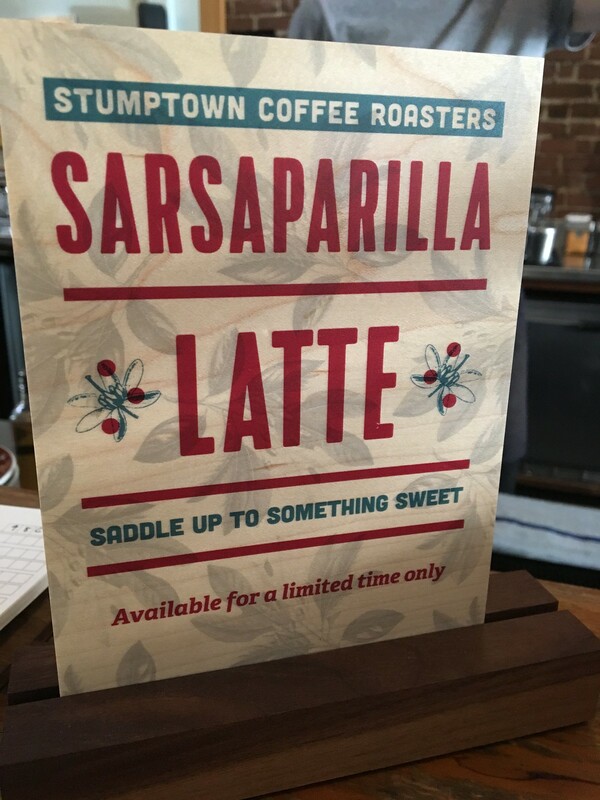 They had a Sasparilla Latte on special, so I tried that. And, it was very good. 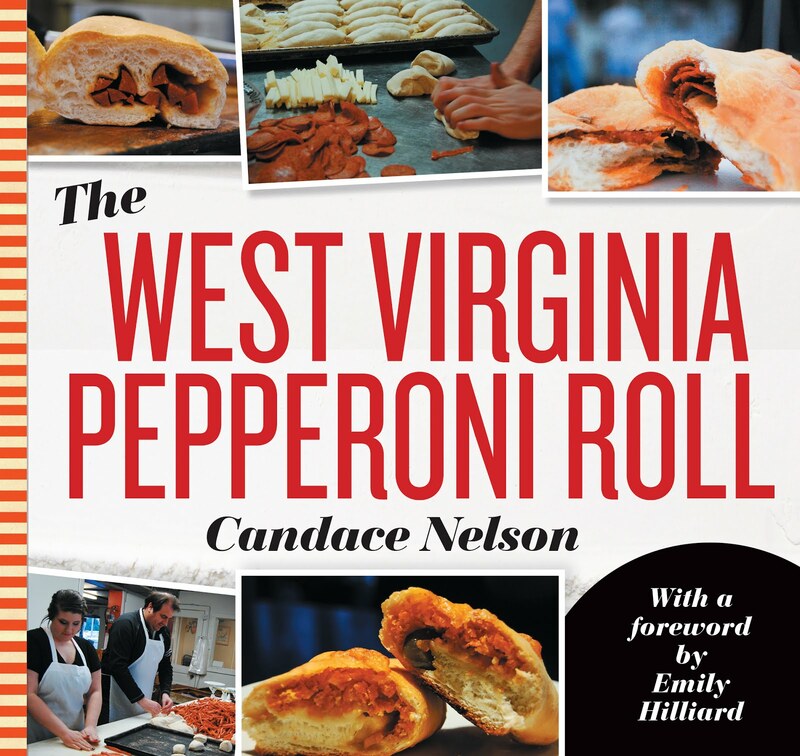 If I had a more discerning palate, I could probably tell you about individual notes and flavors. But, I can tell you this: I really enjoyed it. It was smooth, roasty and provided a nice little jolt. Lovely.